Many building projects can require a temporary roof to help protect a structure from the elements, especially during the winter months. 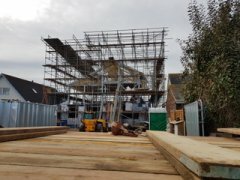 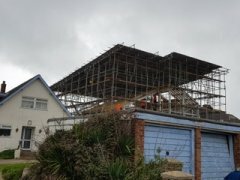 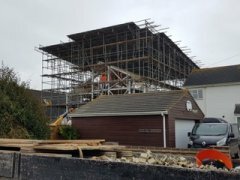 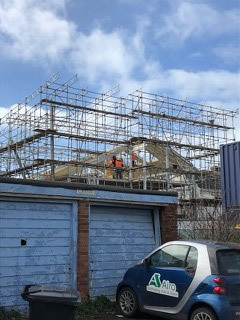 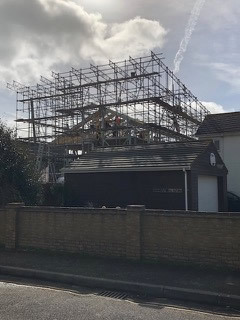 Airo Scaffolding are specialists at designing and installing temporary roofing solutions to all sizes of projects. Our temporary roof solutions are a cost effective and reliable way to protect your property during construction or refurbishment. Our gallery, below, shows some of the temporary roofs that we have installed recently. 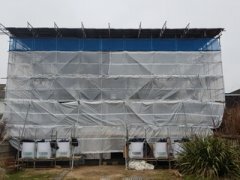 For more information, pricing or to book a site visit prior to set up, please get in touch.